OLD Beach Cricket Club is working towards introducing a girl’s cricket team into the Club this coming 2017/18 season. In preliminary talks with Mia Blignaut, who is cricket promotions officer for Cricket Tasmania, the club will be aiming to field a team in a female under-14 roster. The modified format of the game in this roster is seven a-side, T20 games on a Tuesday afternoon, playing on 16 metre pitches, with every player getting to bowl and to bat. 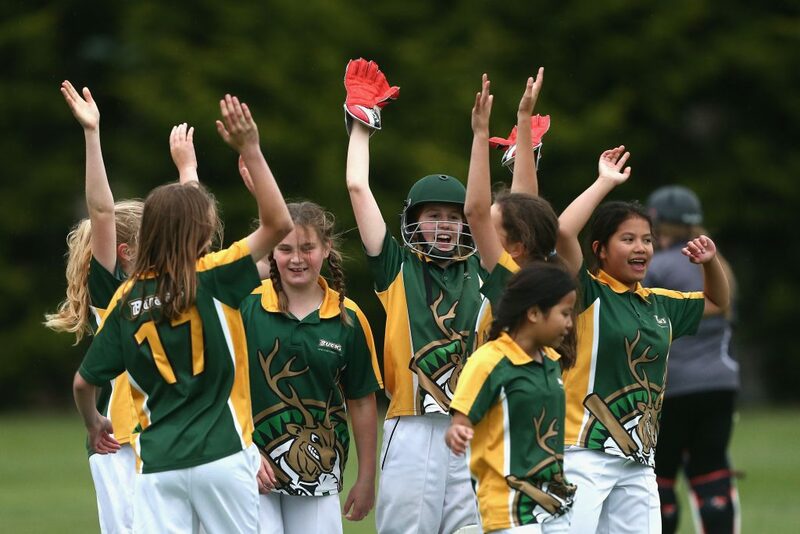 Cricket Tasmania has a three to five-year plan to grow the female pathway from under-14, under-15 to a female under-17 youth division and who knows where that might lead to? Our girls can ‘dare to dream’. Initially, grade 5 and 6 girls will be who we’ll be targeting in this roster. While the cricket season is a couple of months away, Old Beach Cricket Club would be interested to hear from any parent who believes their daughter, niece, granddaughter etc. would enjoy participating in a game that has so much to offer with potentially, a pathway to state and national representation. As I said earlier, the cricket season is a few months away so curb your excitement just for now but preliminary interest can be expressed by contacting me at the Old Beach Cricket Club cr.owen@brighton.tas.gov.au or text on 0419 333 252, with your name, contact details, etc. so the club can gauge community interest and enable us to get back to you closer to the start of the season.